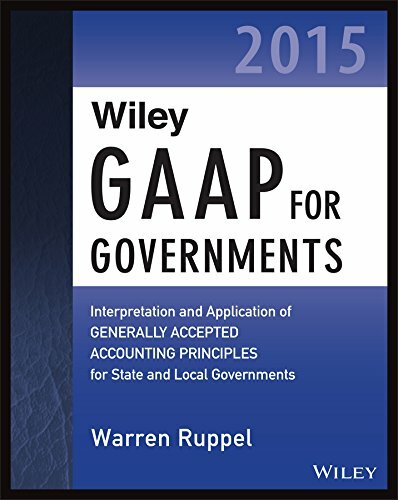 Wiley GAAP for Governments 2015 is a comprehensive guide to the accounting and financial reporting principles used by state and local governments as well as other governmental entities. Designed with the needs of the user in mind, this comprehensive resource presents the important developments in governmental GAAP during the past year. It is a thorough, reliable reference financial professionals will consistently keep on their desks rather than on their bookshelves.